He began studying all their products, memorizing competitors’ prices, watching as new items climbed the rankings. He toyed with different pricing strategies, figuring out formulas for how much they could charge for certain products and still get the sale. They started getting the buy box–and making money–more often. Pharmapacks has agreements with 16 suppliers. Some deal directly with manufacturers. Others get their goods in more circuitous ways. These tight-lipped suppliers are known by their critics as diverters. (They prefer “secondary market distributors.”) They acquire deeply discounted goods through gray-market methods, such as buying deodorant from a company that ordered too much. 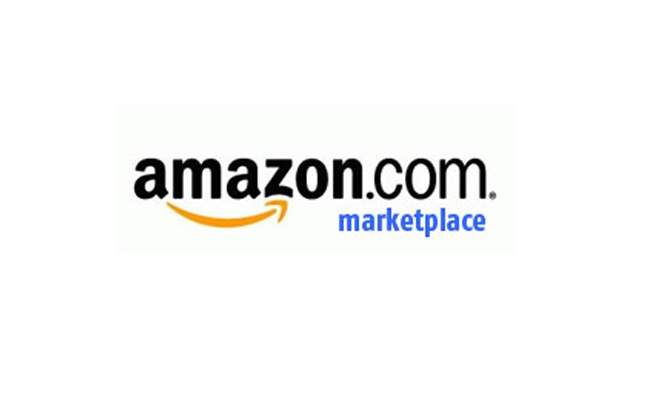 There are now more than two million sellers on Amazon Marketplace. The Amazon Marketplace is no big enough but still young enough to enable such, dare we say, platform arbitrage models. Hence a bit of gold rush mentality can easily be observed. All of this of course is great for Amazon. Sellers like Pharmapacks increase the attractiveness of the marketplace, and in turn of Amazon as a whole, for consumers. Which is another way of saying that Amazon’s marketplace is already in a very virtuous cycle.